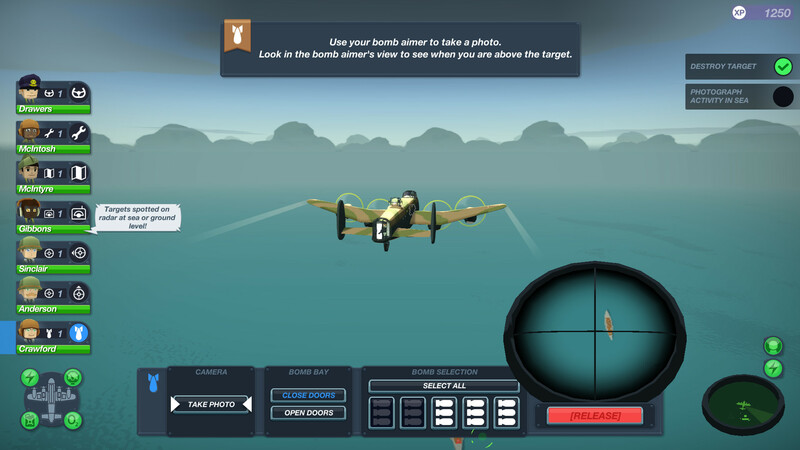 Bomber Crew is a strategy with RPG elements, in which you have to command bomber members. 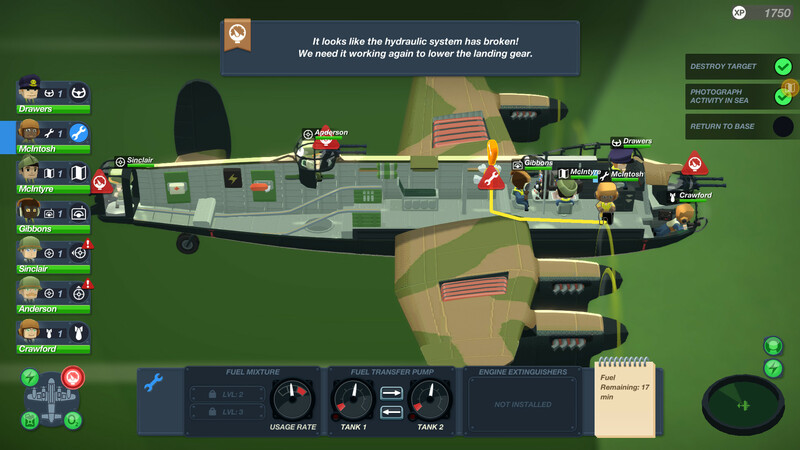 The game takes place during the Second World War. In addition to command, your duties include crew training and bomber maintenance. 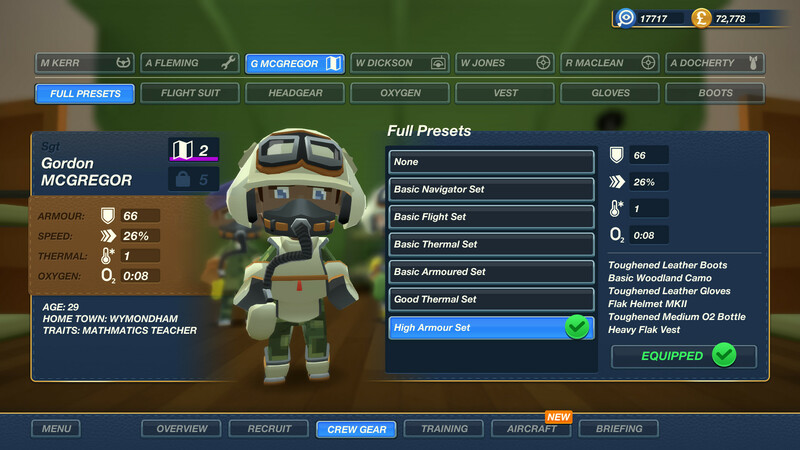 Create your own unique style of bomber, using a variety of stickers, train the crew so that they perform their tasks accurately and qualitatively. During the battle, monitor the parameters of the aircraft, the amount of ammunition, the status of team members and the movement of enemies. Complete the task and try to return alive. The loss of a team member is already irrevocable, so be extremely careful and prepare well for the tasks. This game has been updated 9-11-2018, 06:32 to the latest version upd.06.11.2018. does this include the main game + the season pass ant the secret weapons dlc ?